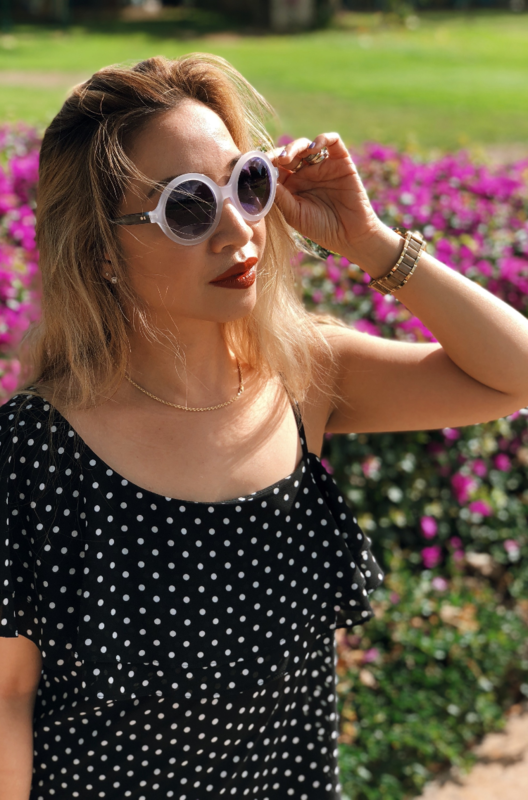 Get 3 ZOYA Nail Polish For Only $10! Yes, you read it right. ZOYA is back with a flash promo and it’s happening now!!! I just ordered 3 lacquers and paid $10 for shipping, that’s it! Oh wait, I added Blu from Spring 2013 collection (not included in the promo). Don’t delay, it runs from 1/7-1/13/13. 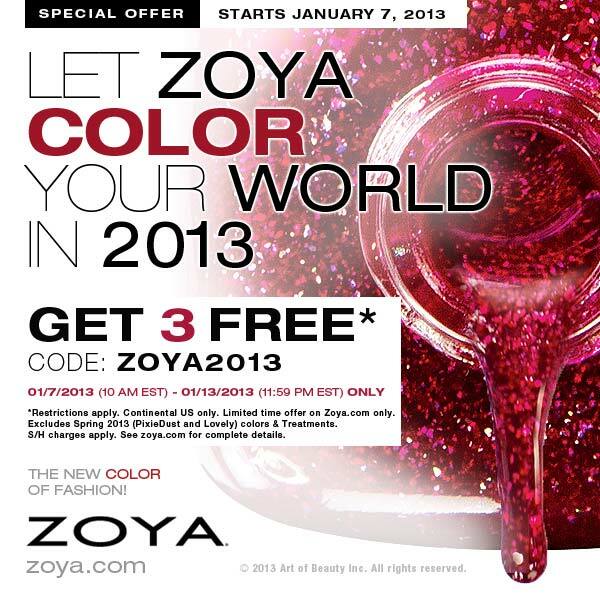 I logged in to my account today 1/6 and was able to use checkout code ZOYA2013.